The Original Xposed (T.O.X.) 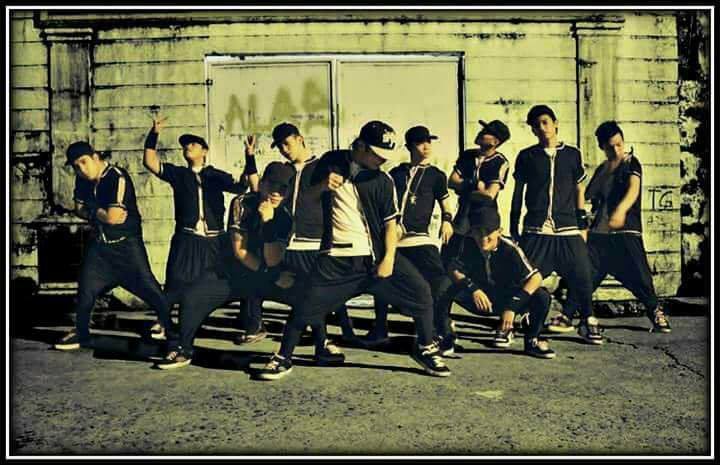 is the official dance group of Dancers Association of the Philippines (D.A.P.). Formed 2005 as Power Xposed (PXP), the group changed its management & name on 2008 under Mommy Monneth. 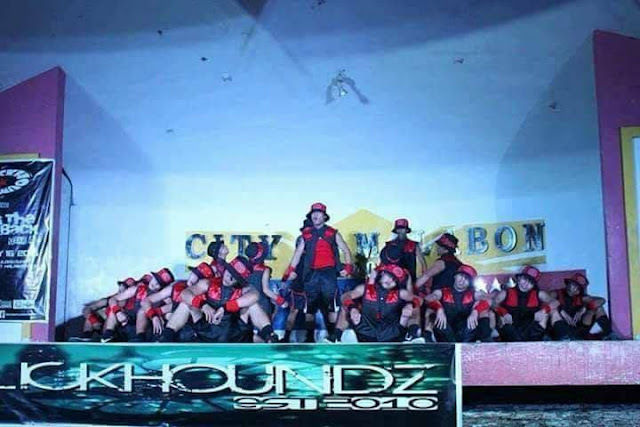 The Original Xposed is the grand winner of Show Up 2011 and Padis Point 2012. The group also appeared on many TV appearances such as Time of my life (2011) and Party Pilipinas as the 1st human LED (2011). Even more than a decade passed away, the group is still active with overseas and student members.